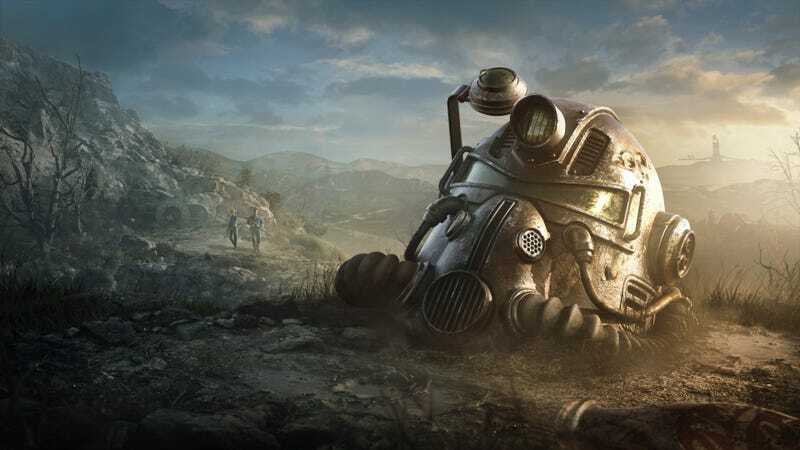 The Fallout 76 beta starts on PC tonight, but an 11th hour bug in Bethesda’s launcher has had unusually severe repercussions for some affected users. Don’t click any buttons? Weird. Turns out the “issue” wasn’t your average freeze. It was a bug where clicking any button on the launch client would delete the entire beta and force users to download the just-under-50GB thing all over again. Anyone seeing this Tweet in time would have been fine, but loads of people of course wouldn’t have. We won’t ever know how just how many ended up losing their data, but when you’re at the point where Bethesda’s support forums are blowing up, things are bad. A later tweet from Fallout’s account gave some specific advice for those affected. To recap: if you clicked a button, wait. If you didn’t click a button, don’t click a button. UPDATE: I’m hearing from readers who say they were affected by this and didn’t even need to click anything; they simply had the client open.